This was a week when the contrast couldn't be greater. Bill Shorten ready to lead, Scott Morrison ready to shout. The Senate team led a lot of the news reports this week with some extraordinary work in Senate Estimates. The questioning of the Federal Police, Foreign Affairs, and Finance kept exposing more and more failings by the Government. And each new piece of evidence gathered in the Senate found its way straight to the floor of the House of Reps. It wasn't only the first week back for 2019. It wasn't only the beginning of just 10 sitting days in an eight-month period. This was the week that we had the shortest constitutional crisis in history and the longest Question Time in history. Here’s the 5and5. Almost 3,000 Australians from all cultural backgrounds walked together in Lakemba on March 31 for the ‘Walk for Respect’. Changes to 18C failed in the Senate within the preceding 24 hours, and multicultural Australia celebrated the triumph of respect over racist hate speech. 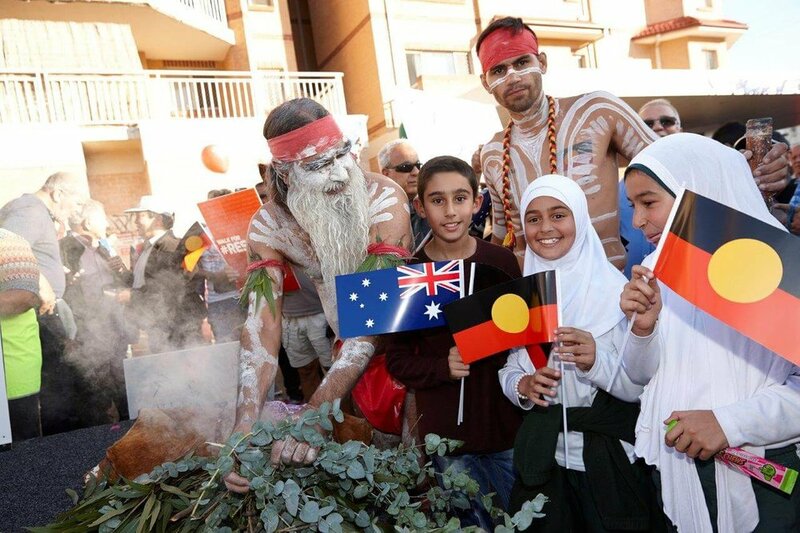 We’ve responded to racist hate speech with a celebration of modern multicultural Australia. It’s the second time we’ve held the Walk for Respect, and it’s the second time we’ve won the battle against weakening section 18C of Racial Discrimination Act. The people who are wanting to give permission for more racist hate speech need to understand that it is not what modern Australia is about.